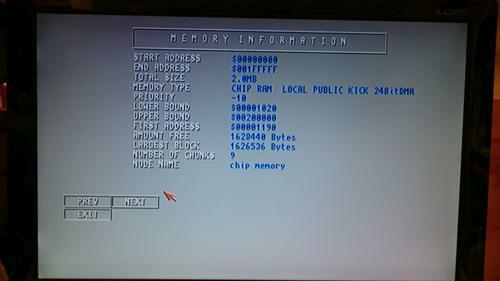 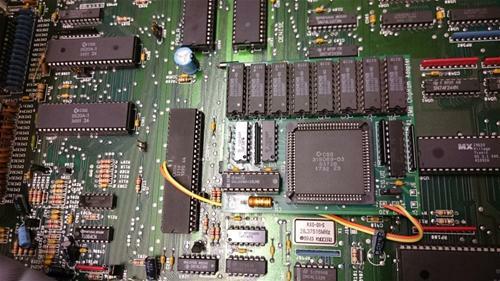 1 MB chip RAM expansion with Fat Agnus 8372B which allows a total of 2 MB chip RAM. 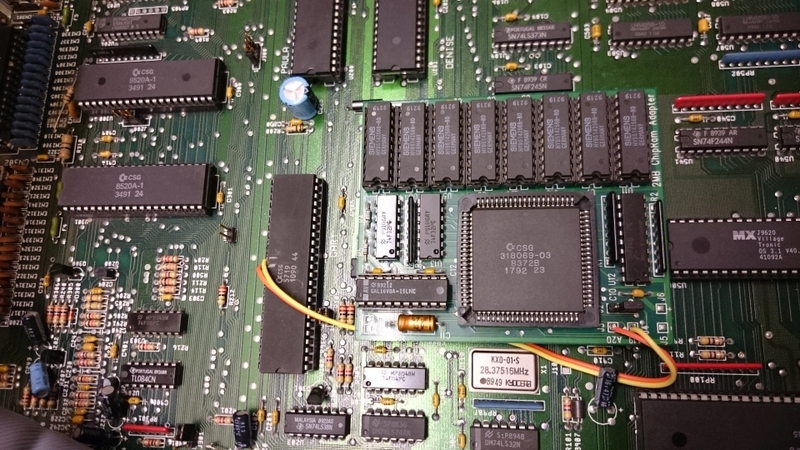 With 2 wires for Gary Pin 35 and 36.But this adapter rules out internal expansions above 512 kB RAM on A500. 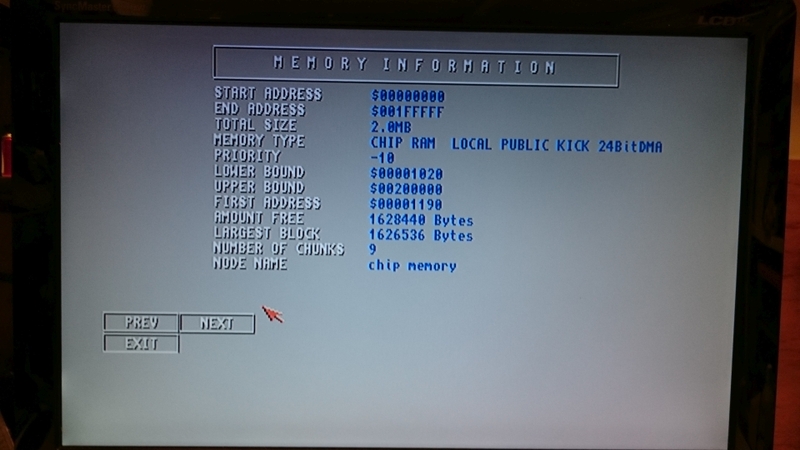 Also is compatible with A2000.